Because this event was such a hit in 2012, CTS decided to have this class again. Once again, there was a very good attendance. 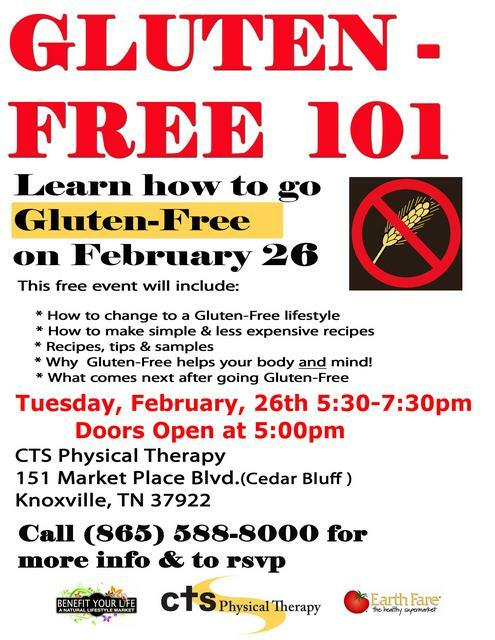 Benefit Your Life and Earth Fare joined CTS in this event providing delicious gluten-free snacks and goodies.